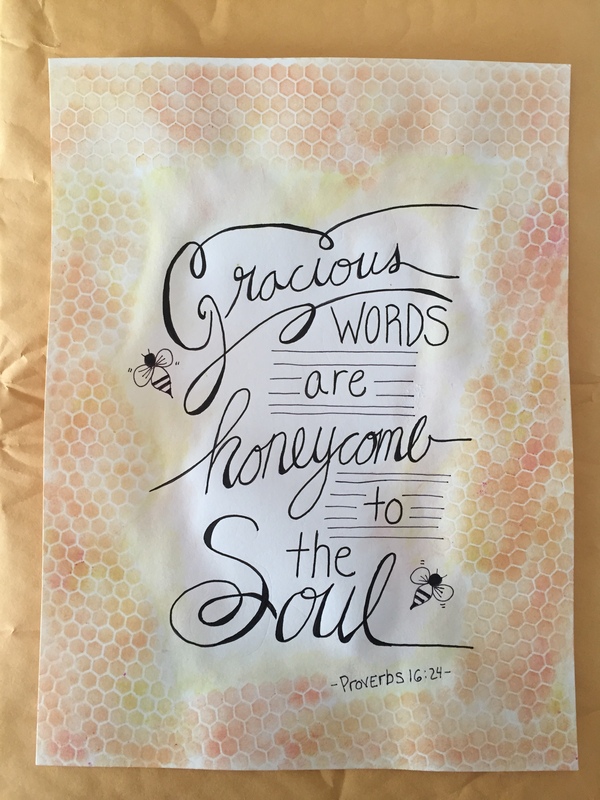 In the song, “Words”, sung by Hawk Nelson we are challenged to think about the things we say. The chorus echoes “Let my words be life, let my words be truth”. How often do we really stop and think about the affect of our words? In Ladies Sharing we will have the opportunity to share the impact words have had in our lives and how we can love those around us when we choose to Speak Life. Ladies Sharing is lead by Church Planter and local Licensed Pastor Melissa Deuel from Elko New Market area.